Shipmatic Singapore operate in the following markets, offering the best in marine supply and service. 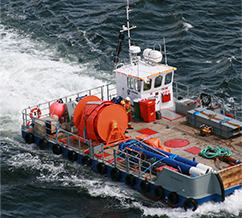 Shipmatic provide commercial services including survey and calibration of various critical systems onboard, as well as supply packages for navigation, communications and vessel monitoring. Various equipment packages including echosounders and sonar available for commercial fishing vessels. 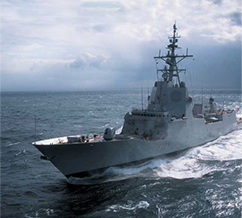 Speak to Shipmatic about system integration for refit or new build projects. Operating in some of the harshest environments at sea requires the highest level in approved equipment and commercial service. 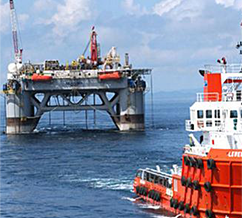 Shipmatic offer supply and service of various marine equipment for offshore and Jackup rigs, support vessels and various working craft across the sector. Discerning mariners and marine professionals seek the latest and best in marine products and equipment, Shipmatic offer premium equipment from leading international suppliers, with an extensive range available utilizing the broad offering available via the AMI Group.